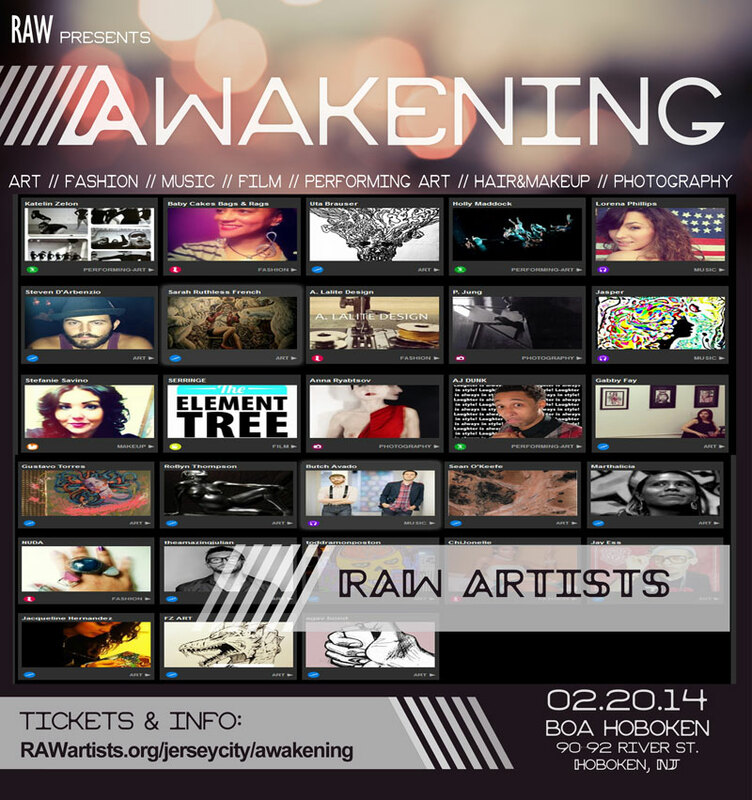 Join RAW Artists kick off the 2014 RAW Jersey City season in style with AWAKENING! The event will celebrate creative arts skilled in fashion, beauty, music, visual art, photography, performing art, makeup and hair, accessories, and film! Join us on the evening of Thursday, February 20, 2014; at Boa Hoboken located at 90-92 River St. Hoboken, New Jersey. from 8:00PM-12:00AM. We will celebrate with independent, multi-faceted artists who are all local, hand-picked talented artists who have been chosen to feature at RAW. 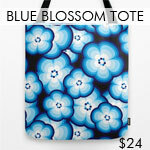 For a full list of all participating artists, please go to http://www.rawartists.org/jerseycity/awakening. About RAW: RAW: natural born artists (www.RAWartists.org) is an indie arts organization for artists, by artists. 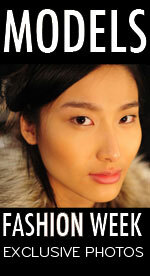 RAW operates in over 80 cities internationally, including Jersey City. Mission: RAW’s mission is to provide up-and-coming artists of all creative realms with the tools, resources, and exposure needed to inspire and cultivate creativity so that they might be seen, heard, and loved. RAW educates, connects and exposes emerging artists in over 81 artistic communities across the United States, Australia, Canada, and the U.K. through bi- monthly showcase events. Join us in celebrating the work of these artists.